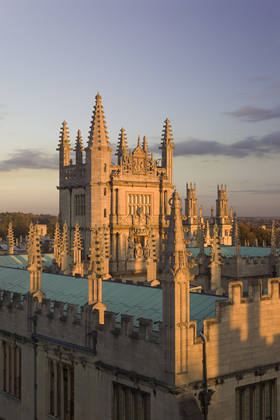 Giving its name to one of the most famous universities in the world, Oxfordshire is a quietly paced English county in the South East of England. Largely immune to most of the wars and conflicts that plagued England in its earlier years, Oxfordshire was even overlooked by the early invading Romans, not being settled until the 8th century. The University of Oxford is the oldest continuing English-language university in the world, having likely been founded sometime during the 11th century. Oxford encompasses more than just a school. On the grounds of this ancient university is the world’s first university museum, Ashmolean Museum. The university also played the setting for many of the scenes of Hogwarts School of Witchcraft and Wizardry in the Harry Potter films, including Christ Church College’s dining hall, which was used as the Great Hall in the films. The quaint village of Bladon is home to St. Martin’s Church, a Victorian chapel where Winston Churchill, arguably Britain’s most famous historical figure, was laid to rest in 1965. 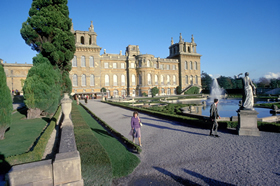 Bladon is also the site of the great Blenheim Palace, a UNESCO World Heritage stately home closely associated with the late Prime Minister. 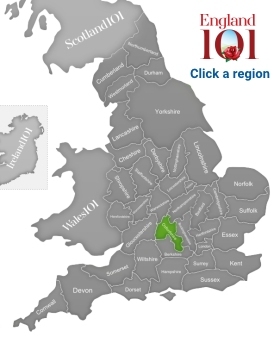 Beyond Oxford itself, which serves as the county town, Oxfordshire is a very typically English county, with rolling green hills that overlook the gentle waters of the Thames. 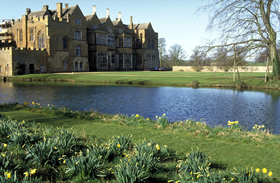 The Cotswolds and Chiltern Hills Areas of Outstanding Natural Beauty both cut into Oxfordshire, offering a multitude of solace and natural delights, as well as outdoor activities like walking and fishing. 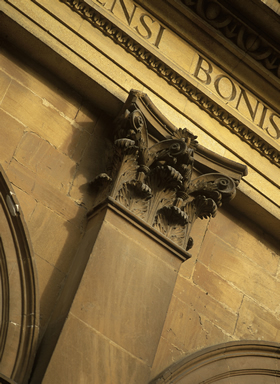 A number of famous people have been associated with Oxfordshire through the years, many of them through the University of Oxford, including 26 British prime ministers, 47 Nobel Prize winners and 50 Olympic medallists. 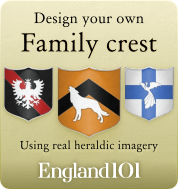 Among the noted leaders from Oxfordshire, David Cameron was born in Wantage and Winston Churchill in Woodstock, while medieval King Richard the Lionheart came from Oxford. 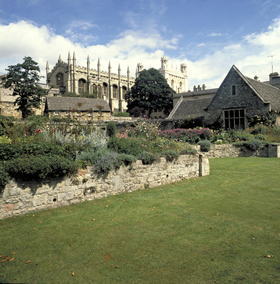 A view from the grounds to Christ Church, one of the largest constituent colleges of the University of Oxford. Across the moat to Broughton castle seen in Robin Hood Prince of Thieves, Broughton castle, Oxfordshire. Detail on the exterior of Ashmolean Museum, the world's first university museum in the grounds of the historic Oxford University.